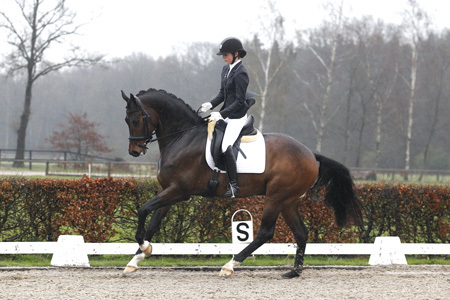 Magic Stables offers training and participation in competitions for dressage horses starting at 3 years old. We prepare and present horses for the mare performance tests and PAVO Cup. 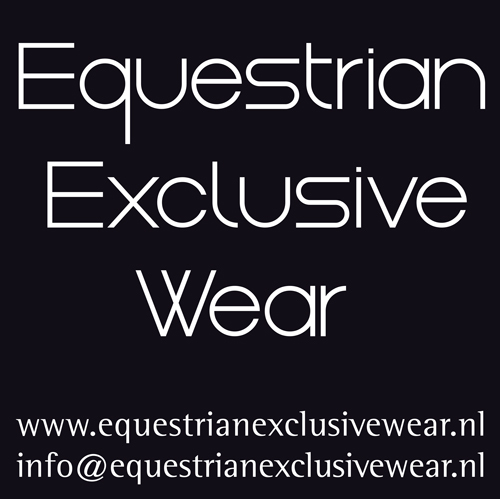 We can train your horse and assist in selling.